The VeggieTales crew delivers a new set of funny adventures in “VeggieTales in the City” season two. The new episodes have the Veggies taking off to explore the city in all-new cartoon storylines. 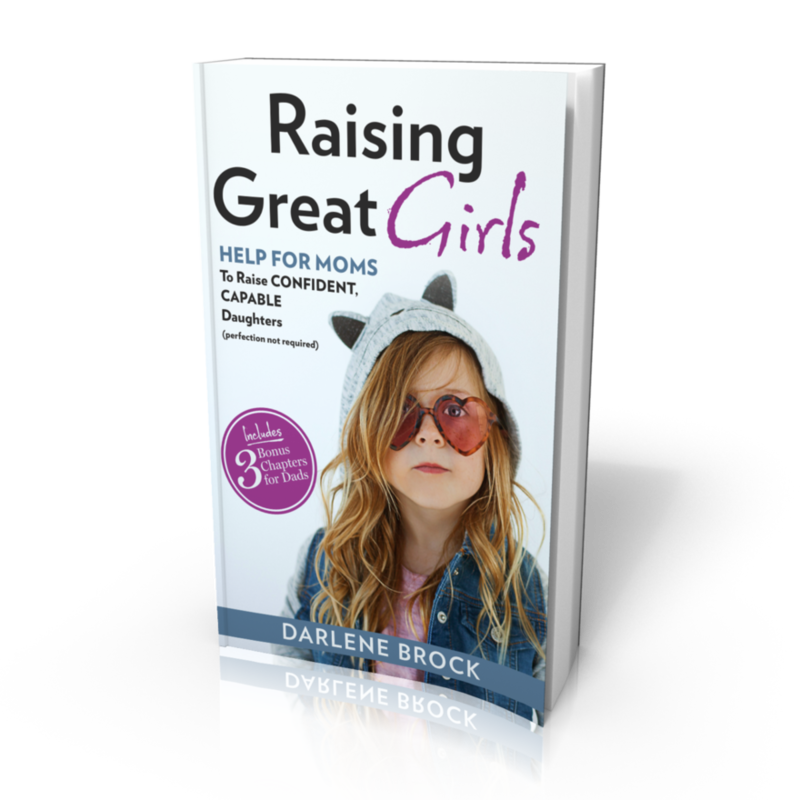 Each episode has two 11-minute stories that serve up what parents have come to expect from the brand in inspirational children’s content and lifelong lessons. 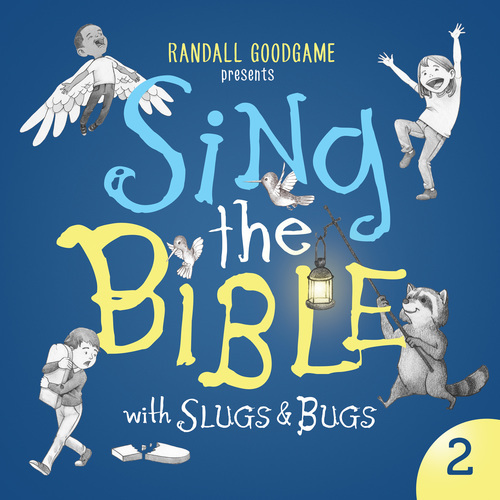 Each story features important Bible-centered values like telling the truth, trusting God, the value of friendship, and a brand new original song that will have kids laughing and toe-tapping with the Veggies that are always fresh! “We developed ‘VeggieTales in the City’ with our current fans in mind and we hope the new series will also excite and endear a new group of VeggieTales enthusiasts,” says Leslie Ferrell, General Manager of Big Idea Entertainment. “We hope everyone joins Bob, Larry, Petunia Rhubarb, Junior, and the rest of the Veggie bunch in their new “VeggieTales in the City”episodes!” Teaching children faith-based lessons through entertaining animation has made VeggieTales one of the most successful children’s brands in the world. Big Idea Inc. was launched in 1993 and since then VeggieTales has sold over 75 million videos, 13 million books and more than seven million CDs. VeggieTales and Big Idea’s property “3-2-1 Penguins” enjoyed four seasons as a top-rated series on NBC Saturday mornings. There have also been two successful theatrical releases-2002’s “Jonah-A VeggieTales Movie” and 2008’s “The Pirates Who Don’t Do Anything-A VeggieTales Movie.” Big Idea also maintains a wide presence in publishing and licensing. (Washington, DC) – May 17, 2017 – The advancement of technology affords designers the opportunity to develop innovative and exciting new apps. The faith-based community is no exception. Vicky E. Lynch, an entrepreneur and visionary, took her love of the Bible, education, and her knowledge of technology and melded it into a ground-breaking, inspirational app just for kids ages 3-12 years old. 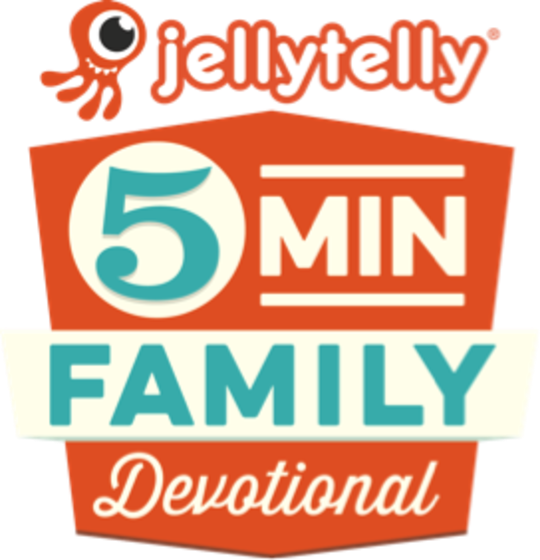 The app motivates children to learn the Bible through 41 memorable poems, beautiful illustrations and a licensed partnership with Psalty Kids Co! 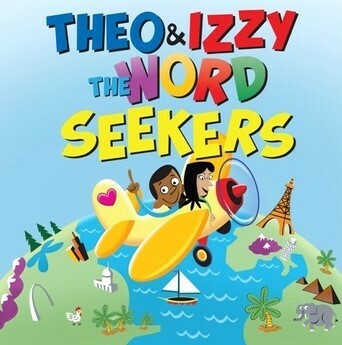 to teach 26 scriptures with “The Bible Alphabet Song.” The new app, Theo & Izzy the Word Seekers, is currently available as a free download through the iTunes App Store and Google Play Store. A video highlighting the app’s features is available here: http://bit.ly/2qprHHt. Lynch came up with the idea for the app while putting her children to bed. “The idea came from my sons,” she recounts. “During story time, they wanted me to read a lot of stories from their children’s Bible. When I felt tired of flipping pages, I realized that I could consolidate stories broken into several chapters in an interesting way that didn’t feel overwhelming when I wanted them to sleep. Part two of the vision came when I formed a curriculum for children’s Bible studies. I shared it with my children. With joy, they learned about the Bible, but wanted something visual like a video game. Instead, I decided to create an app,” says Vicky. With a background in software development, Vicky conceptualized much of the creative and technical aspect of the app. Lynch, who serves as founder, director, product manager and writer of the app, through her organization, Words from a Childlike Heart, hopes that Theo & Izzy the Word Seekers encourages children to live out their own personal Bible experiences. With a goal to teach children valuable lessons found in each story, Vicky aims to make biblical narratives sensational and thought-provoking for kids. Through original music by 1 Vision Music Productions and narration by Voice Over Artist, Lisa Biggs, the presence of children makes the app keenly targeted to its intended audience. Feeling a call to spread the gospel and encourage literacy in this unique way, Vicky wants to ignite a spark in children for the Bible and for reading. She also hopes that Theo and Izzy serve as role models for kids, helping them to make wise and right choices. The organization’s theme, “Setting the stage for biblical training and individual achievement,” captures the mission of Words from a Childlike Heart. The ministry started in 2014 with the poem, “Superhero.” Since that time, it’s grown from that one poem to a CD to an app. Lynch’s children are entrepreneurs as well as award-winning, international recording artists with the release of “We Have Clean Hands,” a single that’s already receiving airplay. Cleveland and Samuel have also penned four books, and their mother has three published books. 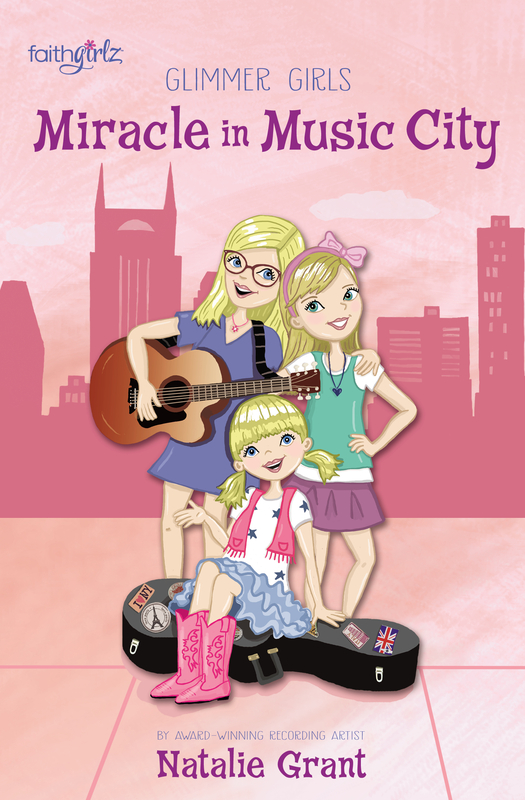 The music and books are available for purchase on www.wordsfromachildlikeheart.com. Connect with Vicky E. Lynch of Word from a Childlike Heart on Facebook and Twitter. Grand Rapids, MI— April 5, 2016— To know your gift and calling in life is a true blessing. For most, finding that gift is a journey of personal discovery that often begins in the tender childhood years. 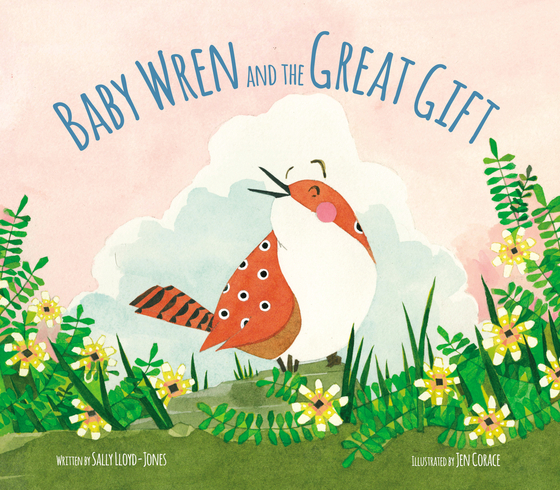 Bestselling author Sally Lloyd-Jones, with help from illustrator Jen Corace, encourages little ones to understand that they each have a special and unique gift in life that God has given them, in the delightful picture book Baby Wren and the Great Gift. Baby Wren and the Great Gift, written by bestselling author Sally Lloyd-Jones is a celebration of all the wonderful gifts God has given us. The tiny wren marvels at the incredible creatures around her, all the while wishing she had a special gift to share. As she takes in the beauty of the world around her, she discovers a unique talent that’s been inside her all along. Baby Wren and the Great Gift is available with hardcover for $16.99 on April 5, 2016 at retailers nationwide and online. 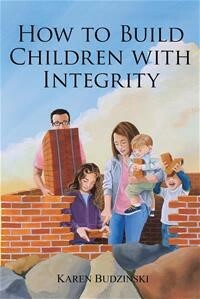 About the Author: Sally Lloyd-Jones is a leading writer of inspirational books for children. She is the author of three bestselling children’s Bibles, including the 2016 ECPA Platinum Award winner, Moonbeam Award winner, and ALA notable The Jesus Storybook Bible, as well as Thoughts to Make Your Heart Sing, winner of the ECPA Inspirational Book award. She has written many picture books for children, such as the critically acclaimed New York Times bestseller How to Be a Baby: By Me, the Big Sister and Song of the Stars. Sally was born and raised in Africa, was schooled in England, and now lives in New York City. She can be found at www.sallylloyd-jones.com. About the Illustrator: Jen Corace is an artist and freelance illustrator who lives and works in Providence, Rhode Island. Originally from the suburbs of southern New Jersey, she eventually made her way to the Rhode Island School of Design and graduated with a BFA in illustration. Jen has illustrated many bestselling children’s books including Little Pea, Little Hoot, Little Oink, Hansel and Gretel, The Steadfast Tin Soldier, and Telephone.